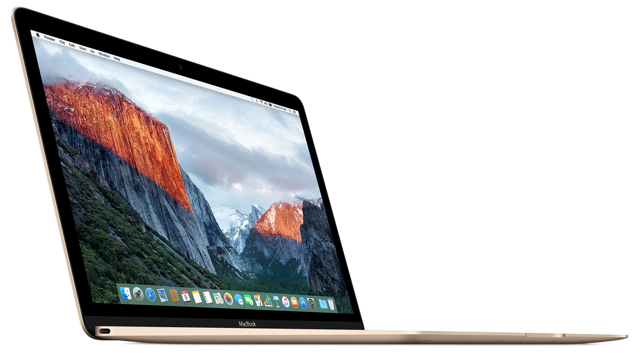 Mac OS X 10.11.3 El Capitan final update has been released and is now available to download. Download instructions and changelog can be found right here. OS X 10.11.3 is now available. You can download the update by heading to the Mac App Store and click on the Updates tab. You will be prompted for the update. Click on it and the update process will start. The first OS X 10.11.3 developer beta was released in December. Earlier this month, we received an OS X 10.11.2 while the second OS X 10.11.3 developer beta was revealed in the beginning of this month. For now it’s here, Apple has further started testing OS X 10.11.4. The beta versions of OS X 10.11.4 will be released in the near future. Just like the current OS X 10.11.3, OS X 10.11.4 will be focused on improving overall performance and eliminating bugs instead of introducing new features in the update. Probably, we will see a spring debut for OS X 10.11.4 alongside the company’s mobile operating system update to iOS 9.3. As the OS X update version suggests, it does not bring any major changes contributing with features or major enhancements. The current release focuses on performance improvements and several bug fixes. The bug fixes and performance improvements contribute to a minor performance jerk in the OS X 10.11.3. Henceforth, don’t expect any groundbreaking features for the update. In the beta testing phase, no major improvements were noticed in the update except for bug fixes and performance enhancements. However, Apple’s release notes mention unspecific security updates and bug fixes. Just to be on the safe side, make sure you keep your Mac OS X updated for better performance. For starters, the update not only enhances performance but eliminates major bugs that might be causing a nuisance. Moreover, an outdated Mac OS X might become sluggish in terms of app opening time and more. Henceforth, it is advised to update Mac OS X as soon as it arrives. For more updates on the release, we will definitely keep you posted. This is it for now, folks. Make sure to let us know about any changes you might see in the upgrade. Have you downloaded the OS X 10.11.3 update yet? Let us know your thoughts in the comments section below.